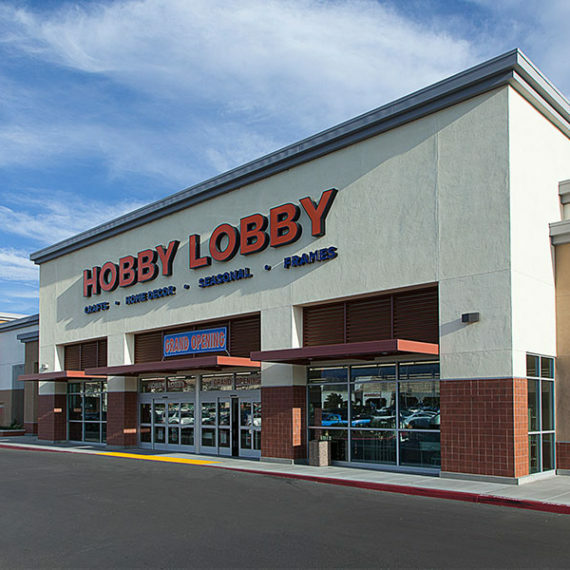 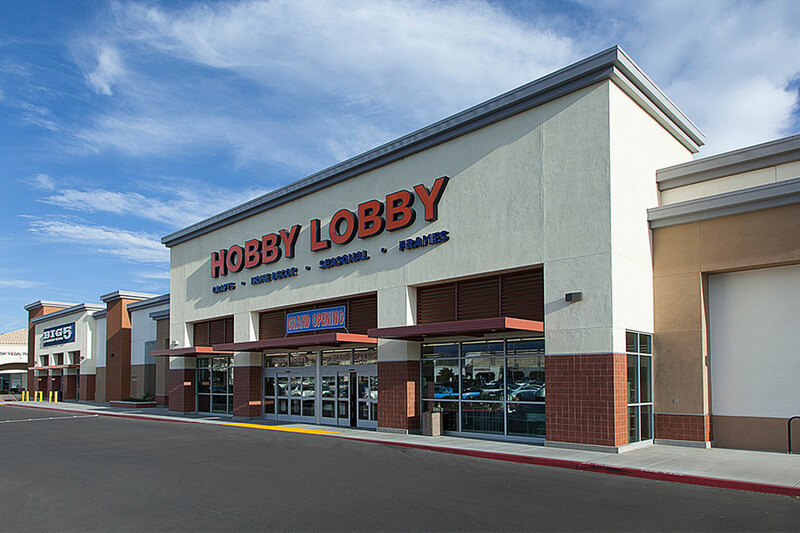 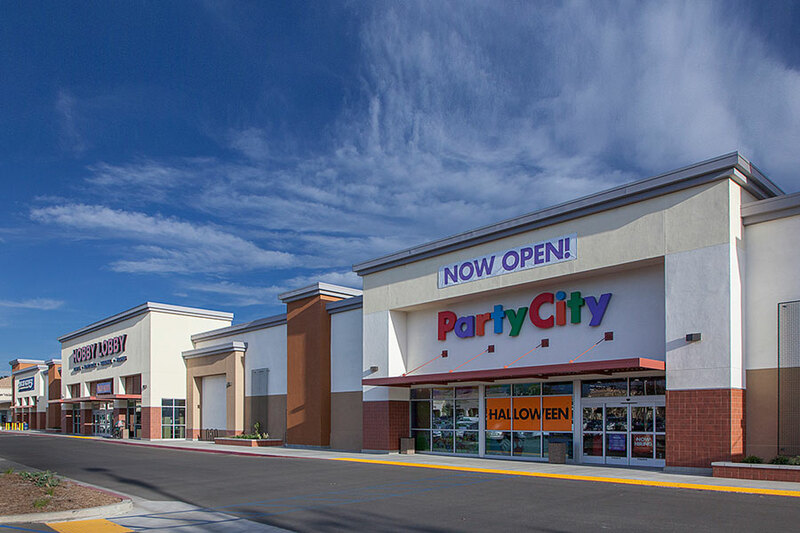 Façade and shell renovations to a former K-Mart location in the existing Sun Lakes Village retail center. 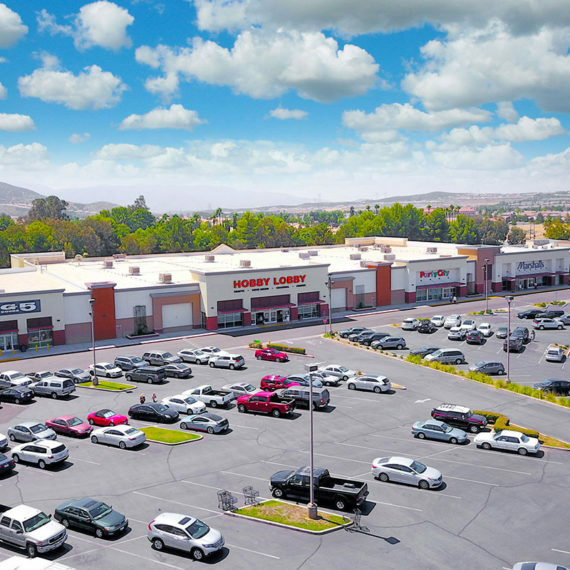 RED provided building and sitework design and documents, including ADA upgrades. 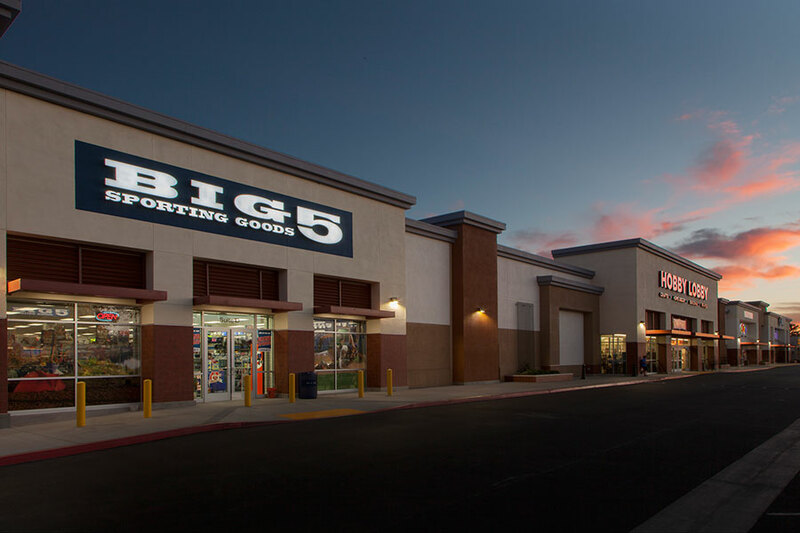 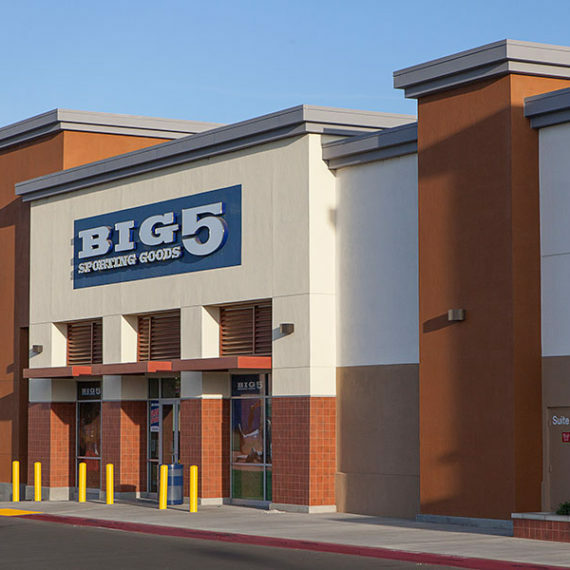 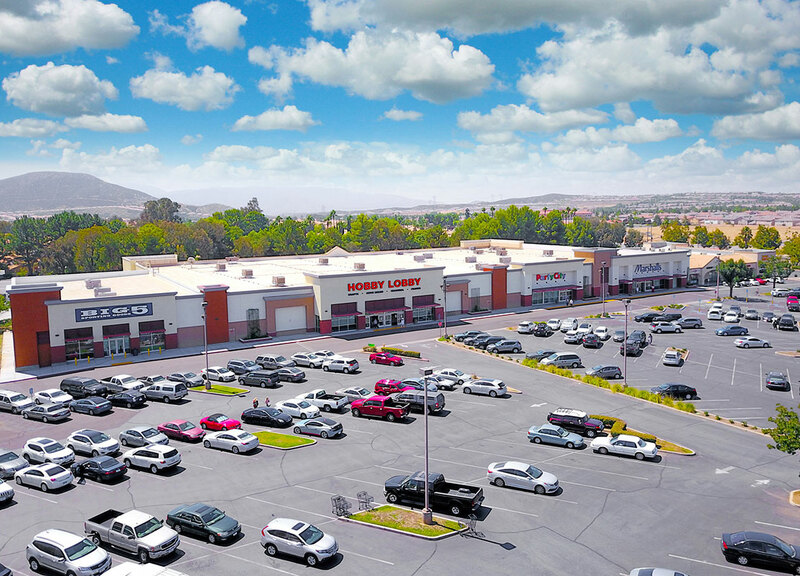 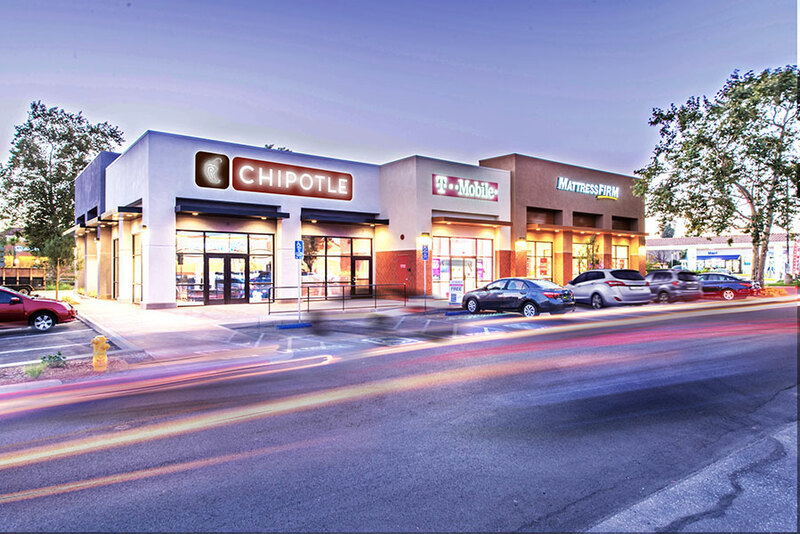 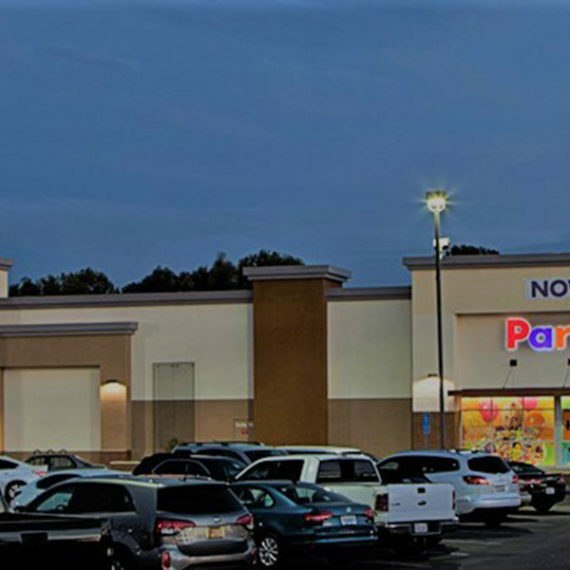 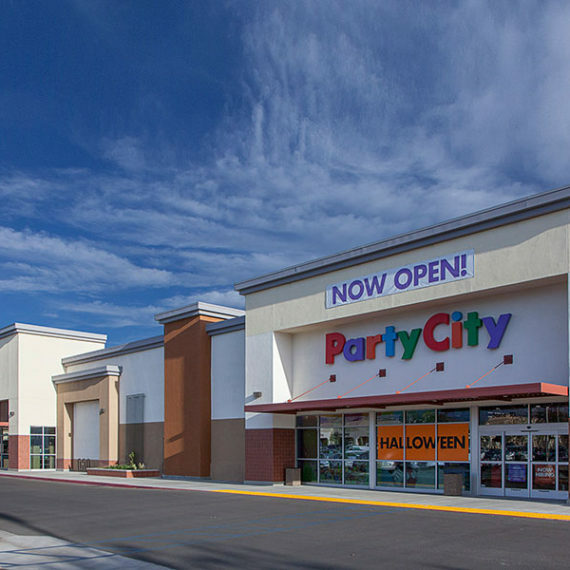 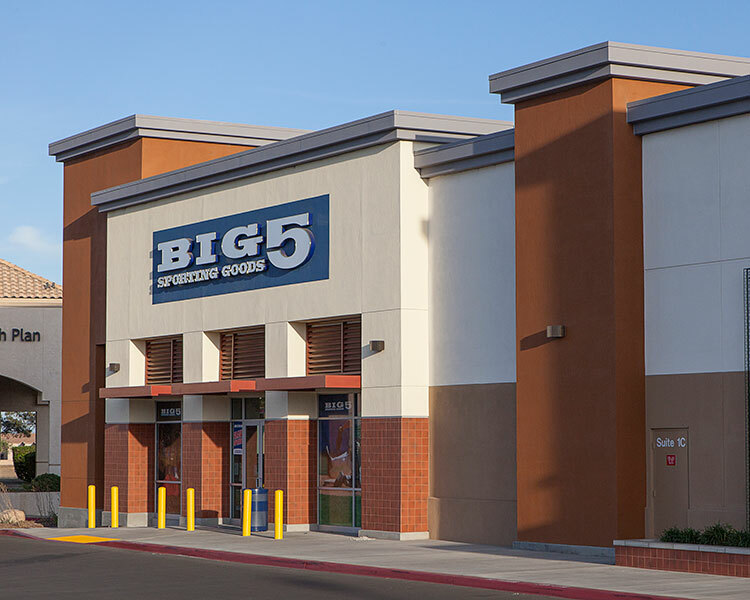 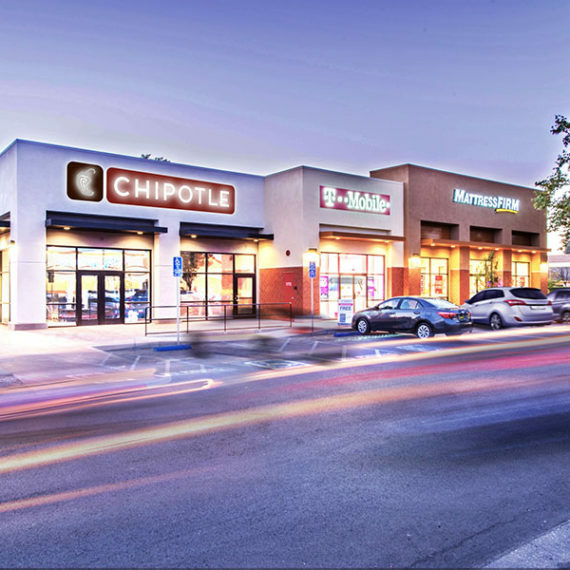 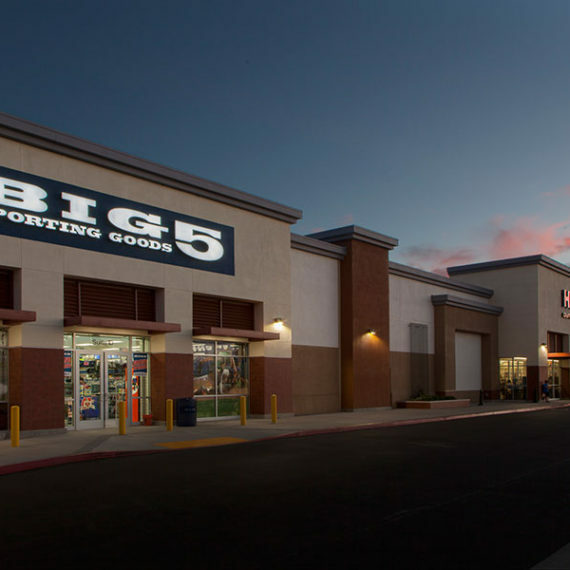 A second phase building was designed and developed within the 8.5 acre site with Chipotle, Mattress Firm (Sleep Train) and T-Mobile Cellular as the building tenants.